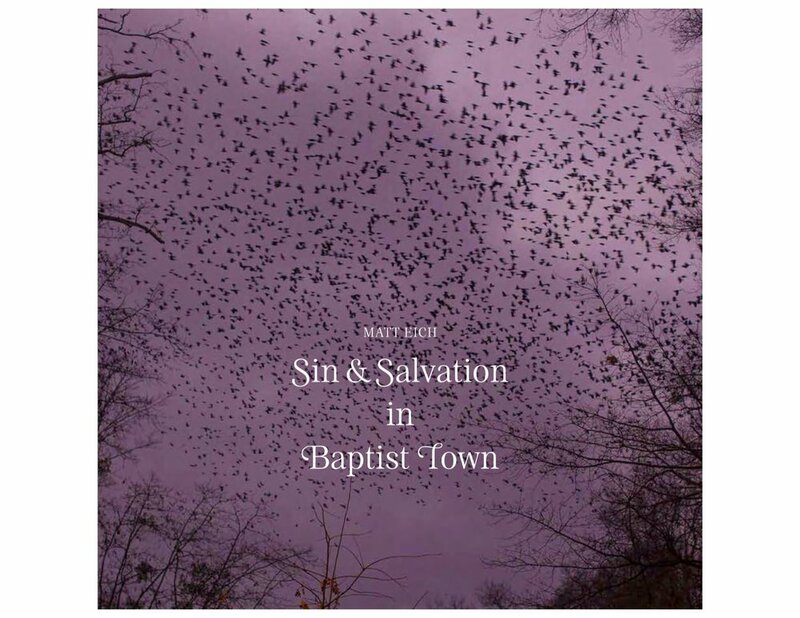 The second volume of The Invisible Yoke: Sin & Salvation in Baptist Town is now available through the Gallery. The limited-run monograph was produced in an edition of 800 by Sturm & Drang. The beautiful hardcover book has a printed and embossed linen cover. Lengthier than the first volume, this book has 127 plates on 136 pages and an addendum with images by Baptist Town residents, a conversation between a resident and the artist, and an essay by author W. Ralph Eubanks. Sin & Salvation in Baptist Town represents seven years of work and engagement with residents of the oldest African American community in Greenwood, MI. This is the story of a community like so many across America- a place full of hope, faith, and family, yet fringed by violence. This work ask viewers to face and acknowledge how the legacies of racism and segregation continue to impact people economically and culturally. 24.5 x 25 cm | 9.6 x 9.8 in.